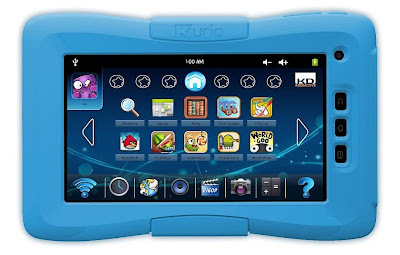 This is Kurio, a child-friendly Android tablet that can be the perfect Christmas gift for your child. The tablet features a friendly 7” screen and has a nice durable bumper (because we all know how kids play with their toys). The tablet comes packed with cool games and educational apps. This way, the child can play and learn in the same time.